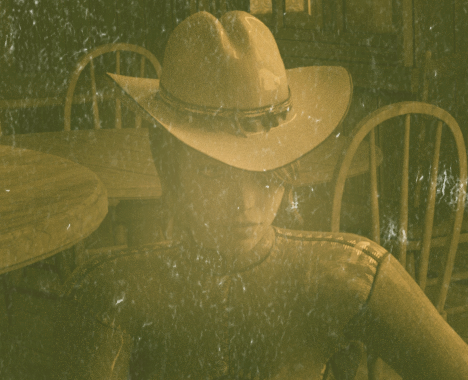 Welcome to the Old West, where four wisecracking card sharks will try to take your money. 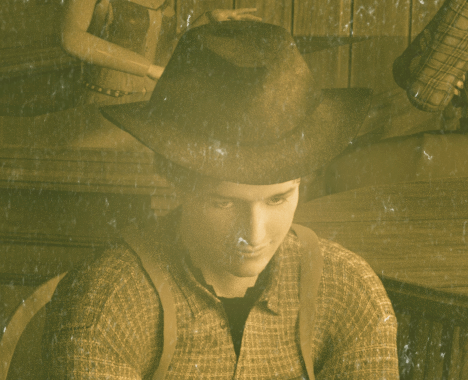 You'll play against Annie, Cowboy, Gambler, and The Kid. Each player has his own unique style of play - and they'll help you learn how to play poker. You have options for hints and strategy. 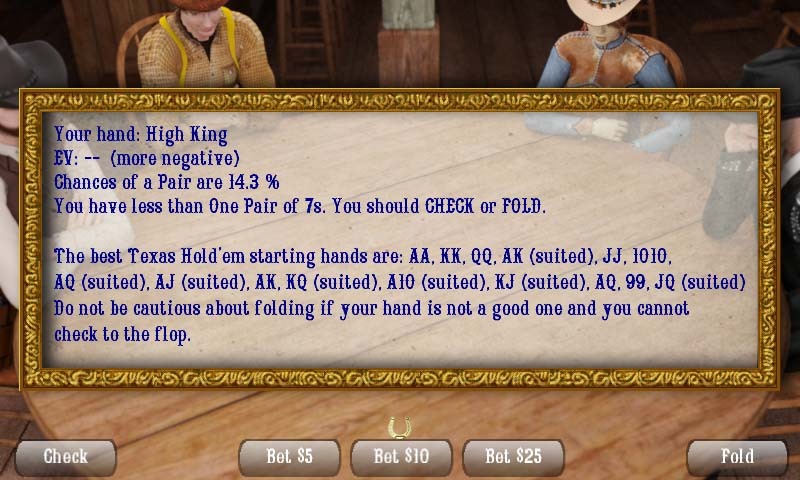 Hints are displayed to help you decide whether to Bet, Raise, Call, or Fold. Strategy Mode displays more information about your hand and your odds of improving. 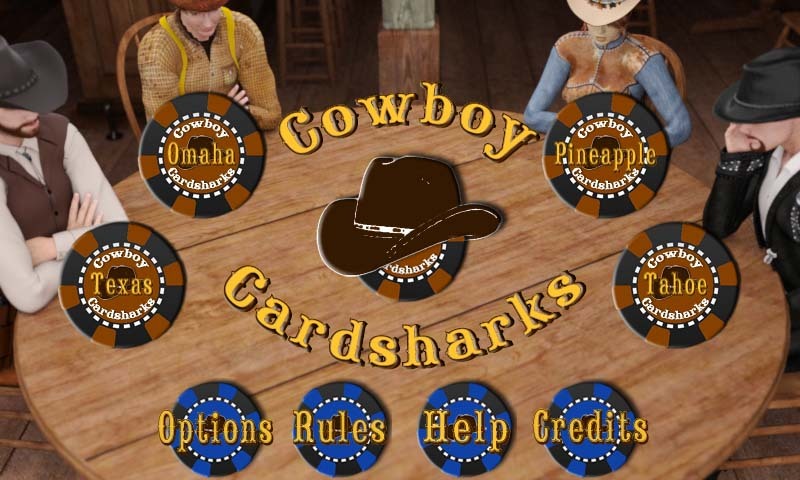 The Cowboy Cardsharks soundtrack is authentic saloon piano music performed by Squeek Steele! If you like her music (and you will), go check out http://www.goodoldsongs.com! 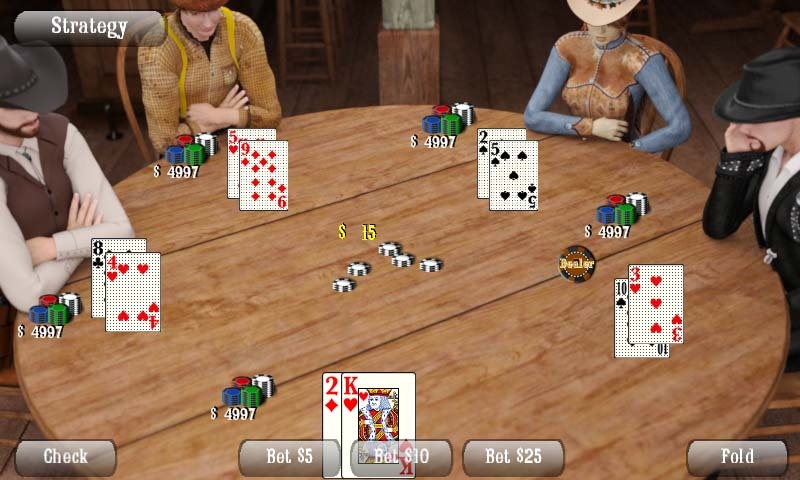 In addition to Texas Hold'em, there are Five Card Stud, Seven Card Stud, Five Card Draw, and Blackjack games. 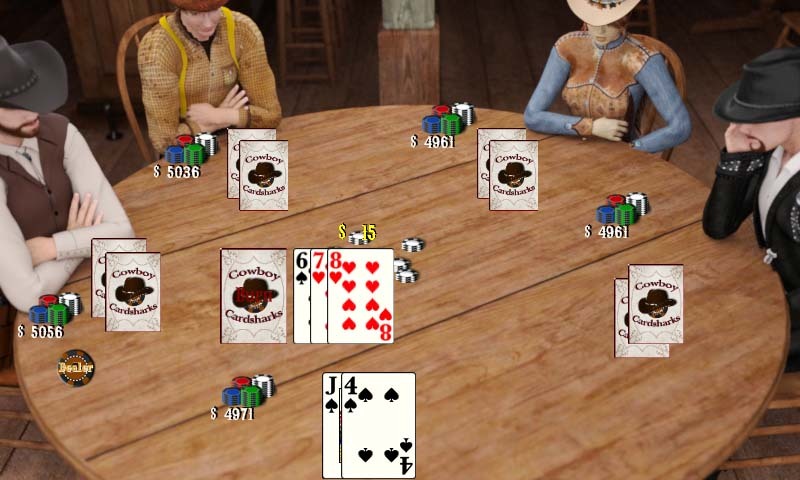 Five Card Draw, Five Card Stud, Texas Hold'em, Seven Card Stud, Blackjack. Texas, Cincinnati, Tahoe, Pineapple, Crazy Pineapple, Super. Annie is no stranger to these tables and she is much tougher than she looks. To her, poker is much more than a game, its how she makes her living. If you're not careful, she will take your money in a big hurry! She doesn't like to lose so she'll fold on a weak hand but bet hard on a strong one. 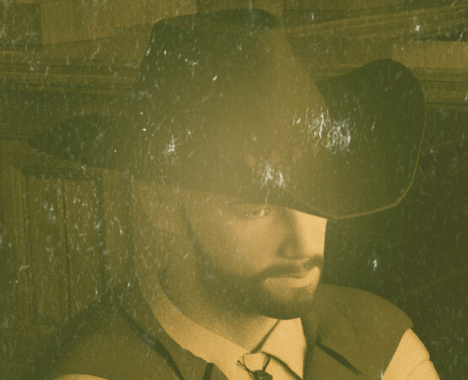 The Cowboy is a tough one to figure out. Maybe he's had a tough day and is distracted. Maybe he's just not very good at poker. Sometimes he'll fold on a good hand and bluff a bad one. However, if he has a really good hand, he'll usually bet. The Kid is in town looking for a good time. 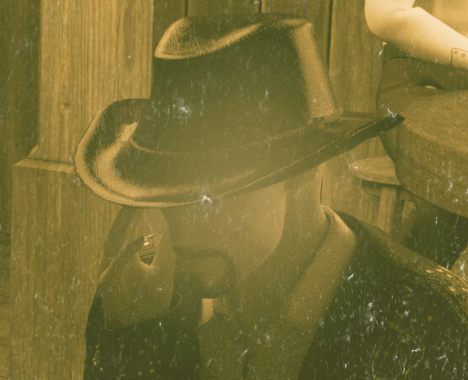 He has money to burn and has been in the Casino a bit too long. His loose and passive play can be irritating. He'll make a mistake or two but be careful, he can fool you into losing your money! The Gambler is a bona fide "shark" and knows the odds. He is here for one reason only - to take your money! He plays tight and aggressive which means he'll usually bet on a hand he thinks can win. If he doesn't think he'll win a hand, he'll fold so be careful when he decides to bet. He'll bluff every now and then, just to keep you honest. Annie's sister Frances tends the bar. She's pretty good at poker and says she taught Annie everything she knows - but has more fun bartending.